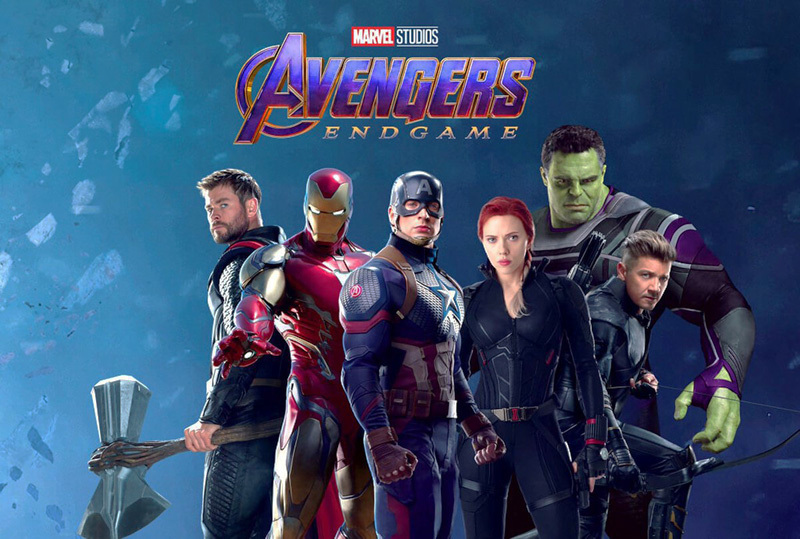 Since the release of a photo showing the core team’s looks in Avengers: Endgame, a lot of fans have been thinking back to just how much the group has evolved in the last decade. 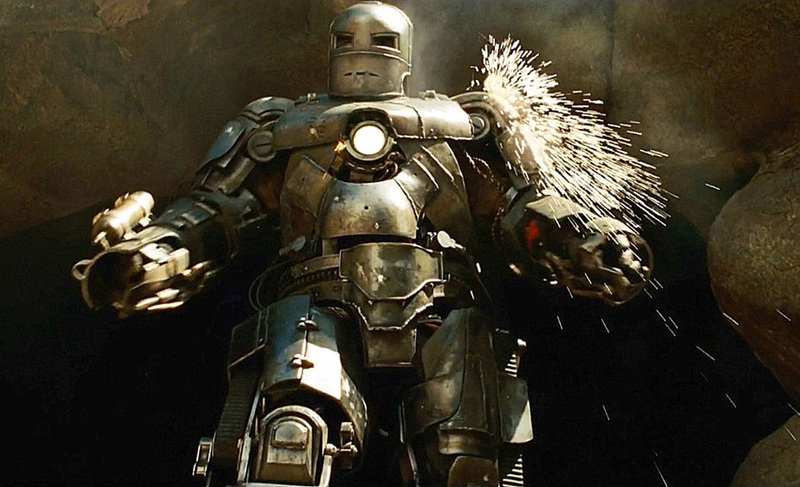 Now you can watch them change before your very eyes in our gallery Evolution of Avengers Costumes: Assembling 10 Years of Core Hero Looks, which shows the main costumes from every film featuring the core six members. Check it out in the gallery below! The post Evolution of Avengers Costumes: 10 Years of Core Hero Looks appeared first on ComingSoon.net.